In 1893 in Philadelphia, Mr. H.O. 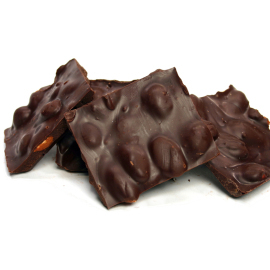 Wilbur developed a process whereby he could deposit his special blended chocolate into a unique solid shape that very much resembled a flower "bud". 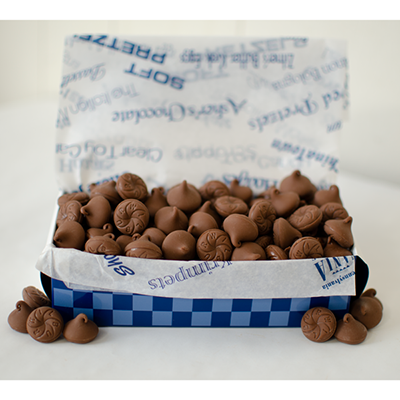 Today these chocolate wonders are beloved by all. We pack 1 lb. 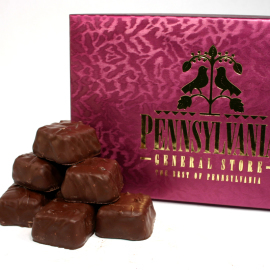 in our Pennsylvania General Store candy box with ribbon.